You’ve heard about Product Marketing. You’ve watched great products come out of companies. You’ve often wondered how these companies market their products, making them so desirable. And maybe, just maybe it’s in your job description to know how to market a product that every individual craves for. But there’s a small roadblock: try explaining what Product Marketing does for someone else. No matter how much you read, conceptualize or rack your brain to think, there is no perfect way to define what product marketing is, what product marketing can do and if there is such a thing called a Product Marketer. I ended up ransacking the Internet to find out what Product Marketing is - and no, it’s not a Halloween costume (although I wish it was) but it could turn out to be scary if it isn’t understood or worked on properly. Product marketing is the process of bringing a product to the market. This includes deciding the products’ positioning and messaging, launching the product and ensuring that both salespeople and customers understand it. Product marketing also aims to drive the demand and usage of the product. Product Marketing touches Product, Marketing and Sales and sits at the intersection of these three fields - which means that the role played by Product Marketing can have a big impact and can also be challenging to define. 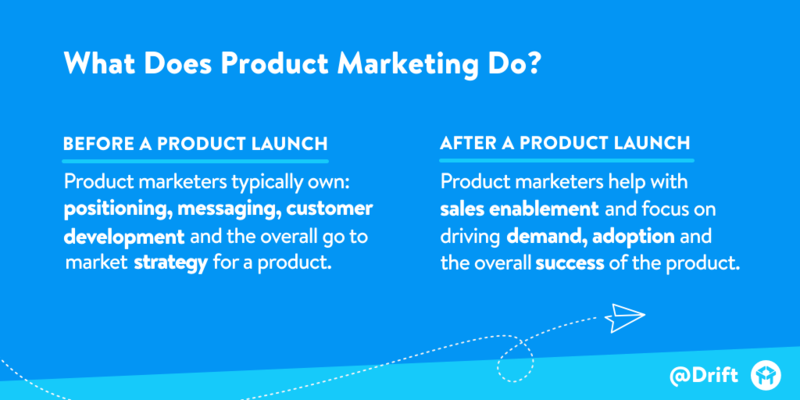 Who is a Product Marketer? In order to put out a great product, it’s important to understand the target market, test ways to learn more about them and how to interact with them. A Product Marketer is someone who exercises all the principles and practices of Product Marketing to it’s full potential. 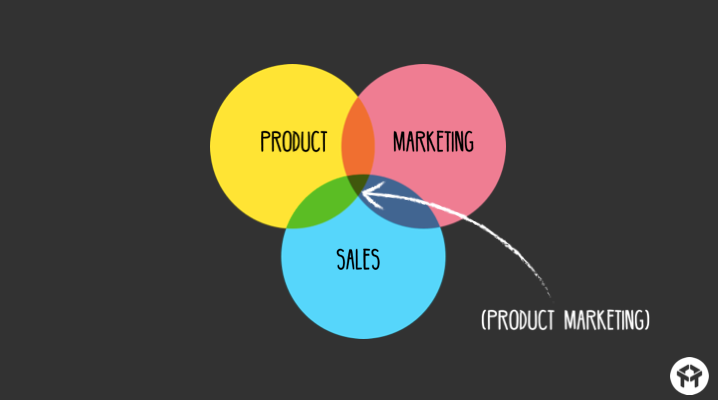 Now that we’ve fixed a definition for Product Marketing and also covered what Product Marketers do, let’s try unraveling Product Marketing a bit more to see how and where else Product Marketing can be extended. Product Marketing is essentially about understanding what your customer wants and then providing that through your product. Your product’s message will convey to people what that particular product can do for them with the goal of engaging, converting and retaining a stable customer base.